IMMEDIATE DELIVERY ! 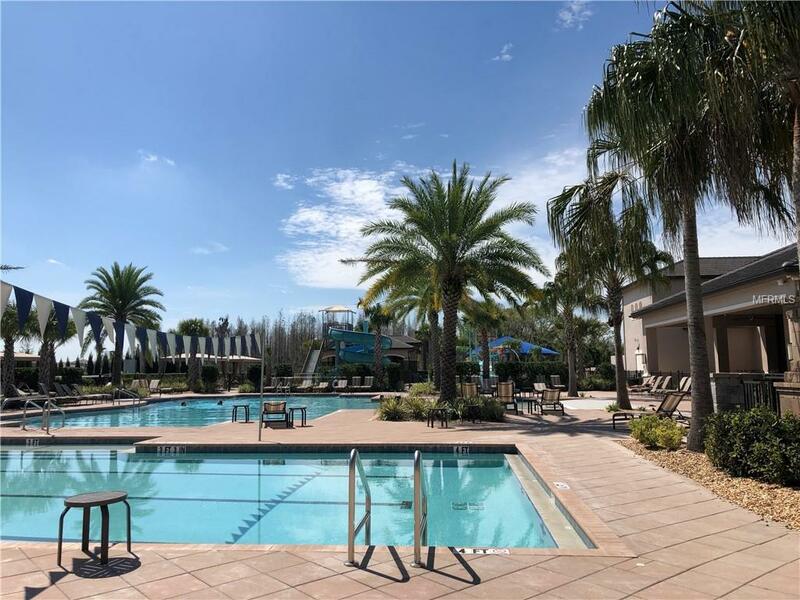 Resort Living at its best at The Ridge at Wiregrass Ranch !! Luxurious Julia Grande model with nearly 3000 sqft of living space on water view lot. The Julia Grande is an elegant two-story floor plan with 3 beds/3 bath/1 half bath/3-car garage + huge bonus room on second floor. Features include gourmet kitchen boasting a beautiful kitchen design, modern 42" cabinets, double-oven, gas cook took, quartz countertops and stainless steel appliances package. 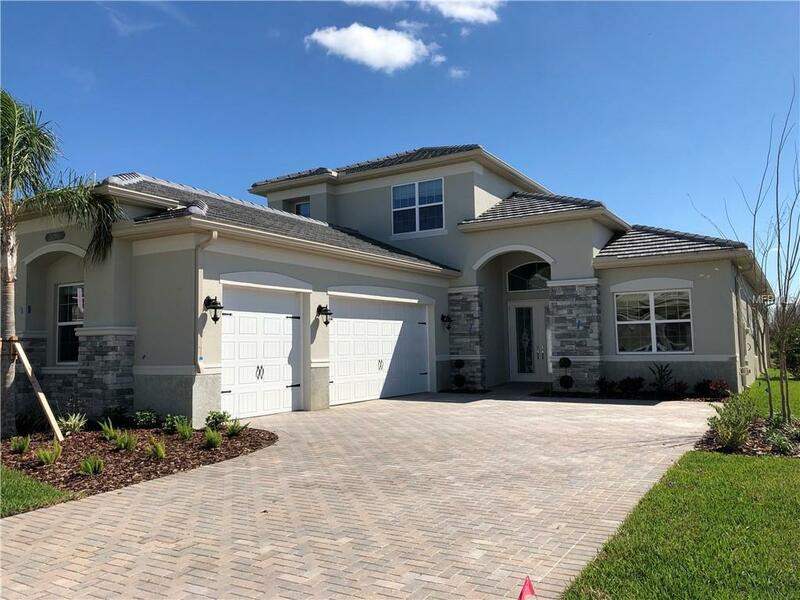 Ceramic tile in in the foyer, great room, kitchen, dining room and laundry room.Master suite features his/hers walk-in closets, garden tub with separate his/hers vanities with drop-in sinks, wood cabinets and quartz countertops. Conveniently located near I-75 on SR56 and minutes from Wiregrass Mall. 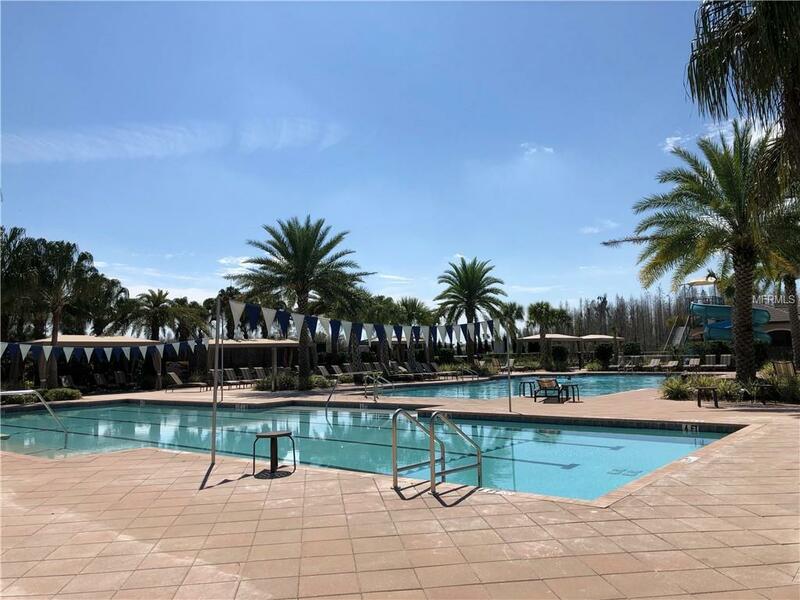 Tampa Premium Outlets, Florida Hospital, tip-rated schools and restaurants. 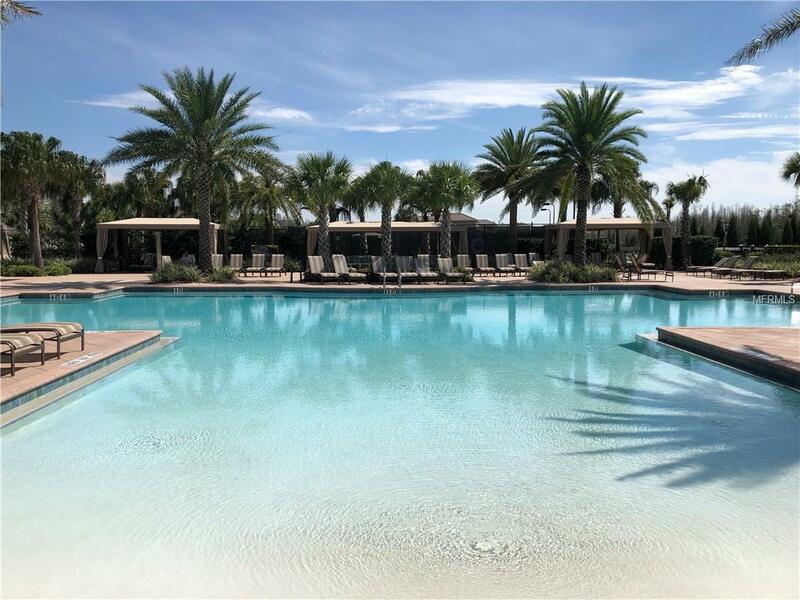 The Resort-style clubhouse features a social hall with wet bar and fireplace, lap pool, family pool, water slides, fitness center, lighted tennis and basketball courts, game room and movie room.Price reflects 15K builder incentive. Additional 5K incentive available if buyer uses builder preferred lender and title company.